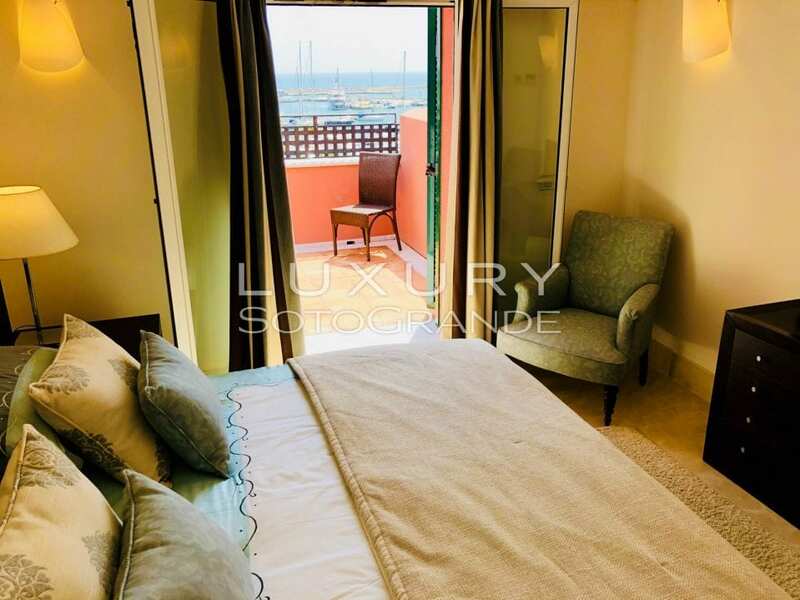 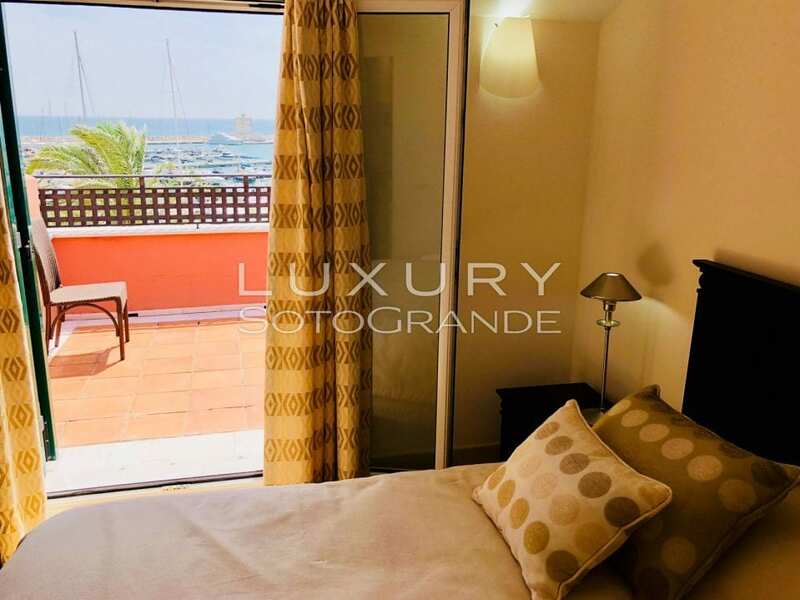 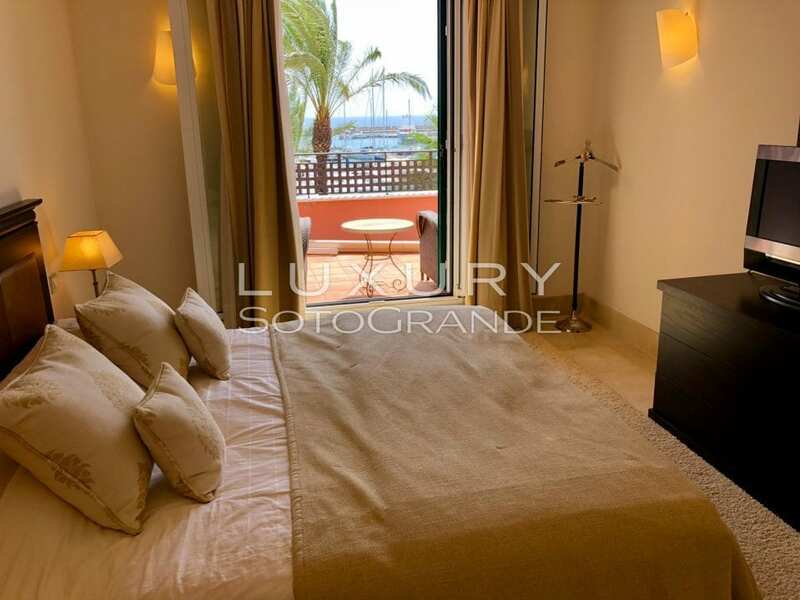 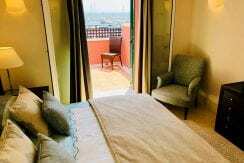 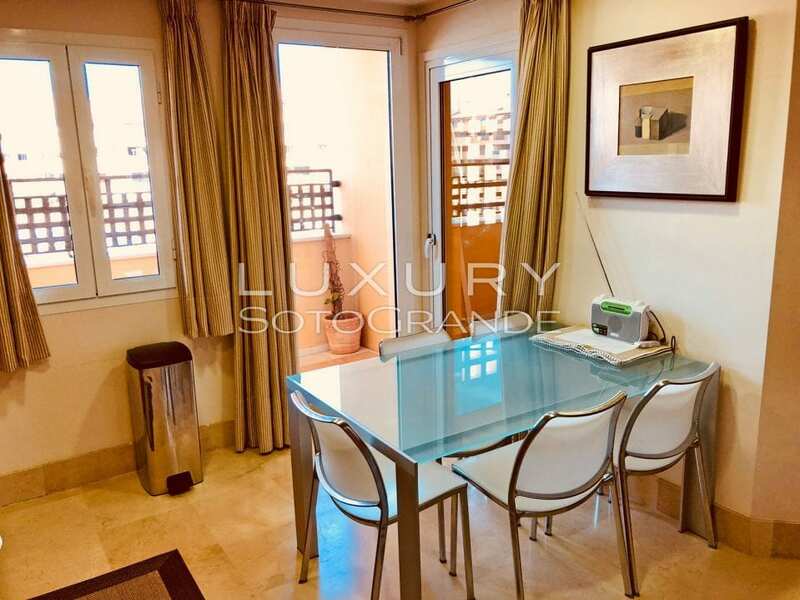 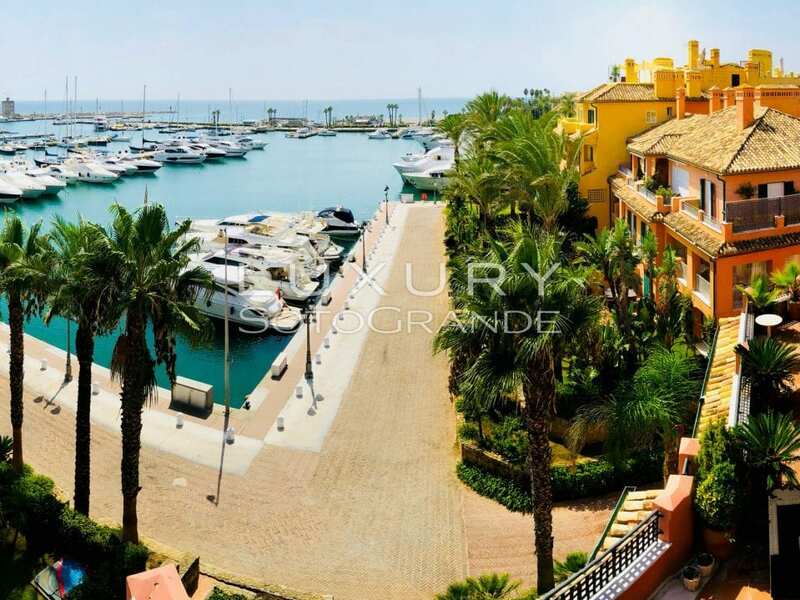 The best sea view duplex / penthouse apartment in the ‘Ribera del Obispo’ luxury complex. 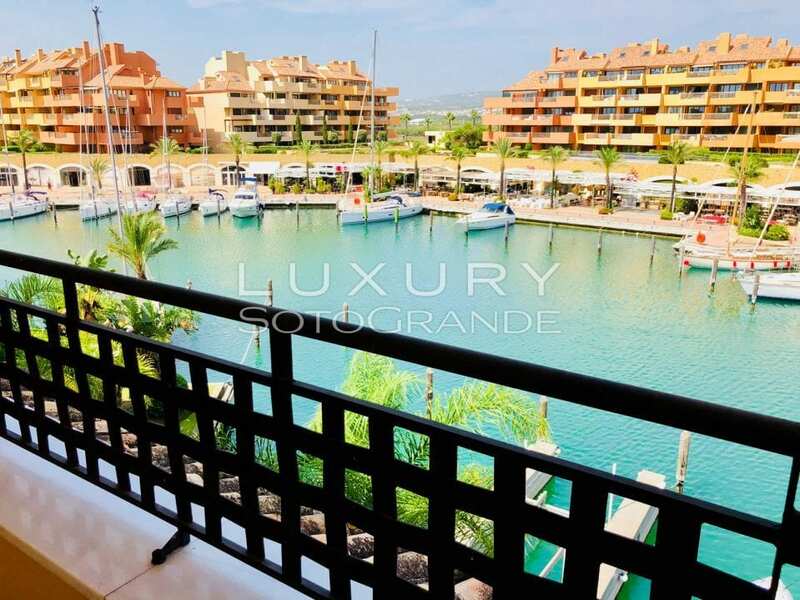 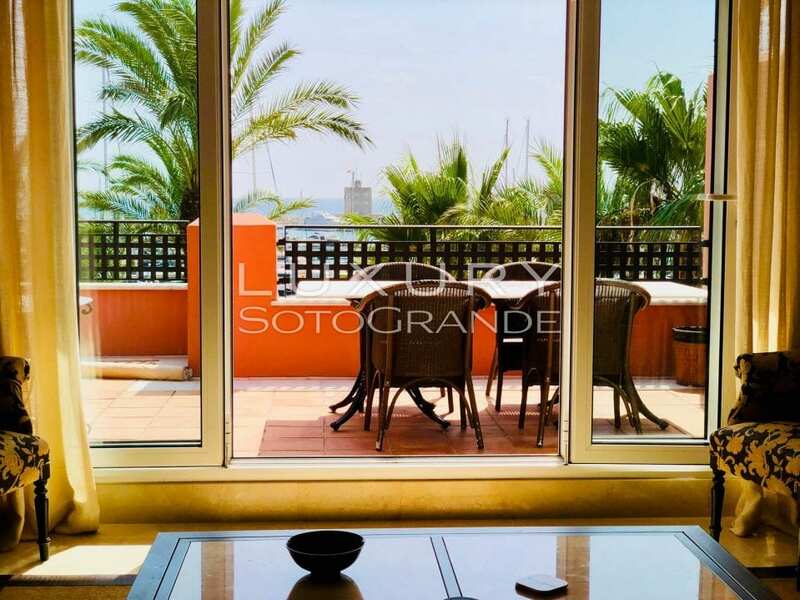 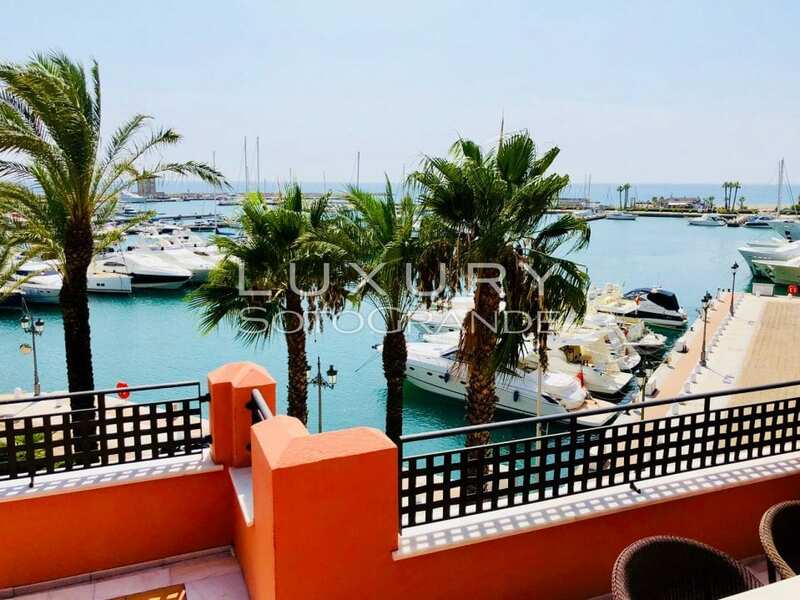 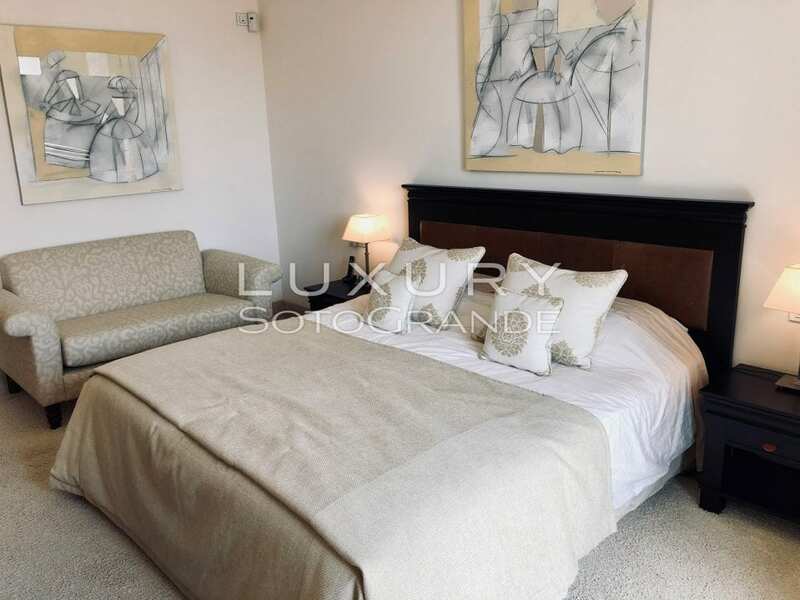 This four bedroom Duplex / Penthouse apartment offers the best views over the Sotogrande Marina and Port. Accommodation comprises of an entrance hall, guest toilet, fully fitted kitchen with laundry room. 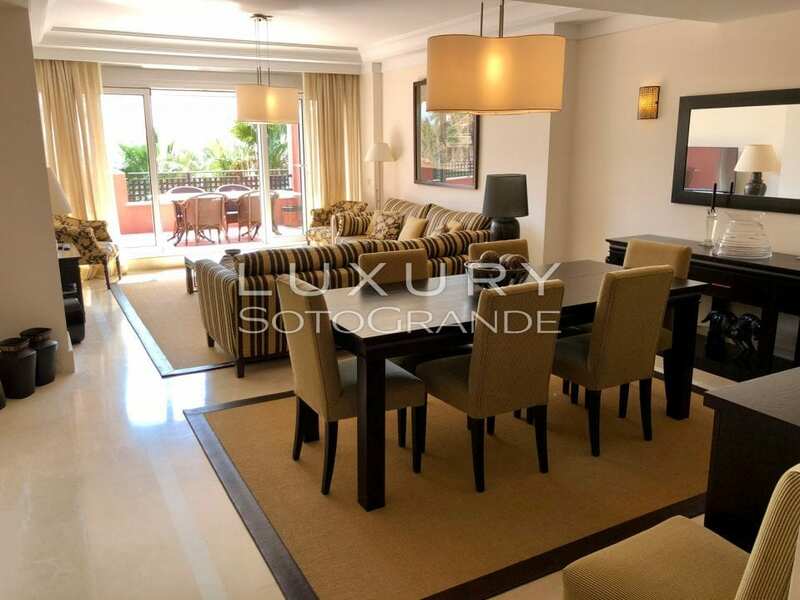 A spacious living room that leads onto a large covered terrace with 100% views to the sea. 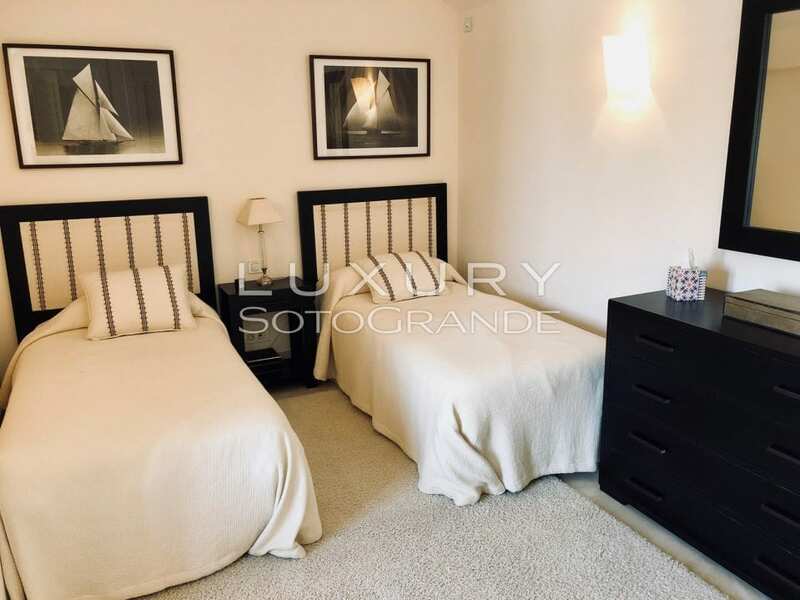 There is one large bedroom en suite with dressing area on the first floor. 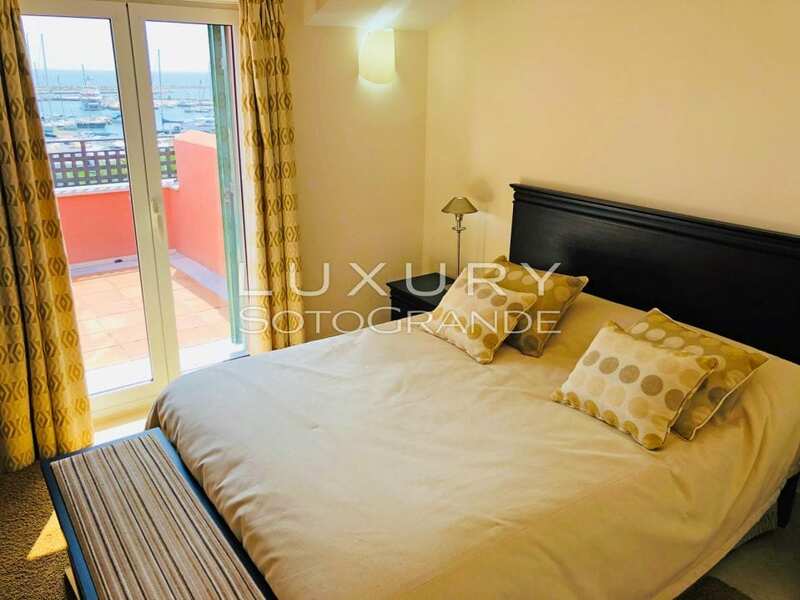 Upstairs there are a further 3 bedrooms en suite all with private terraces. 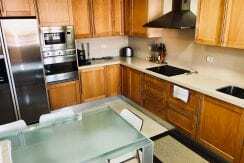 Marble flooring throughout, underfloor heating and hot & cold air conditioning. 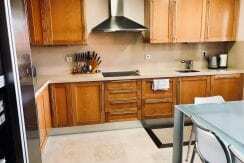 There is a storage space and indoor parking for one car. 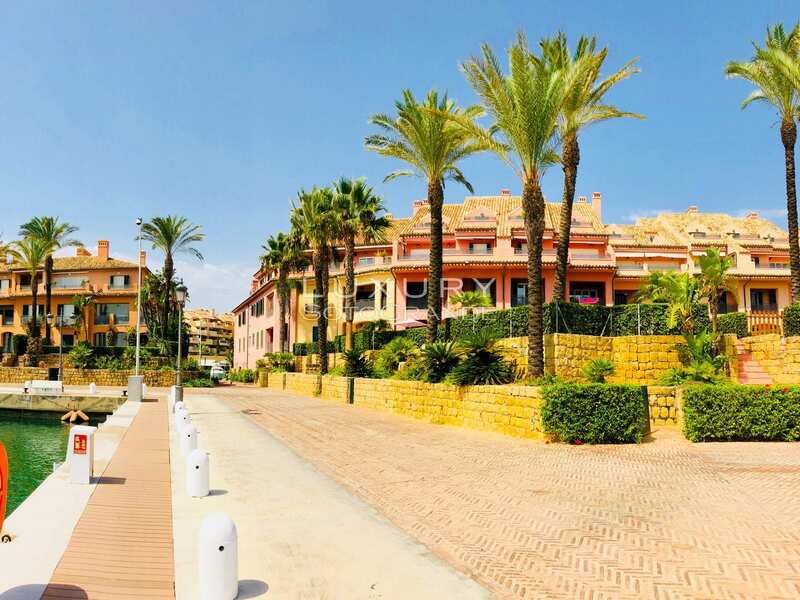 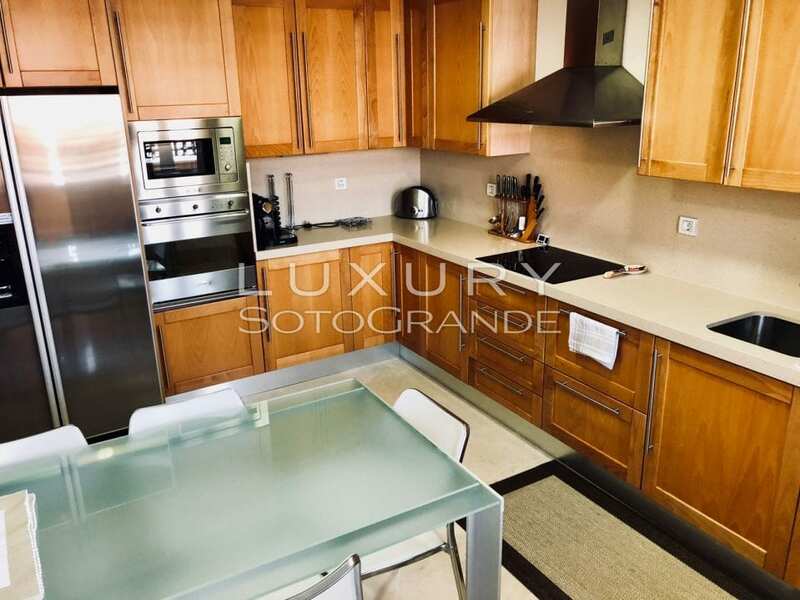 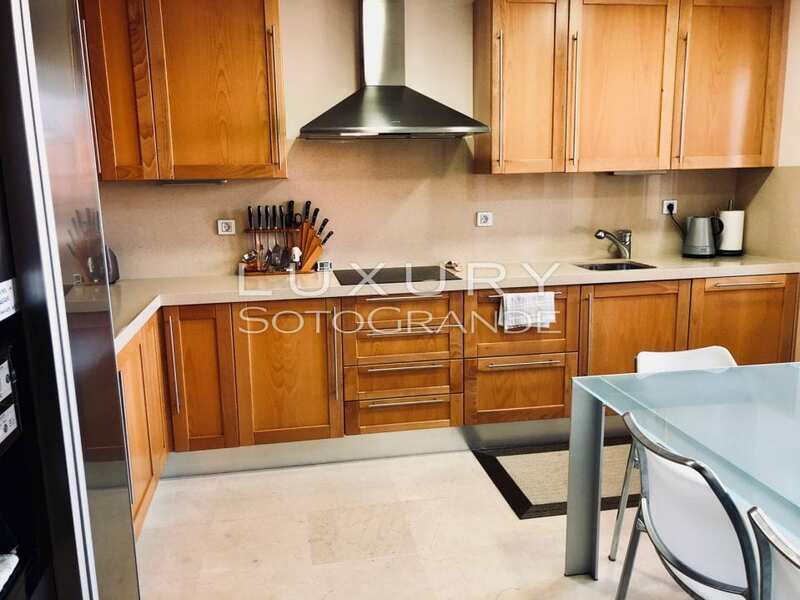 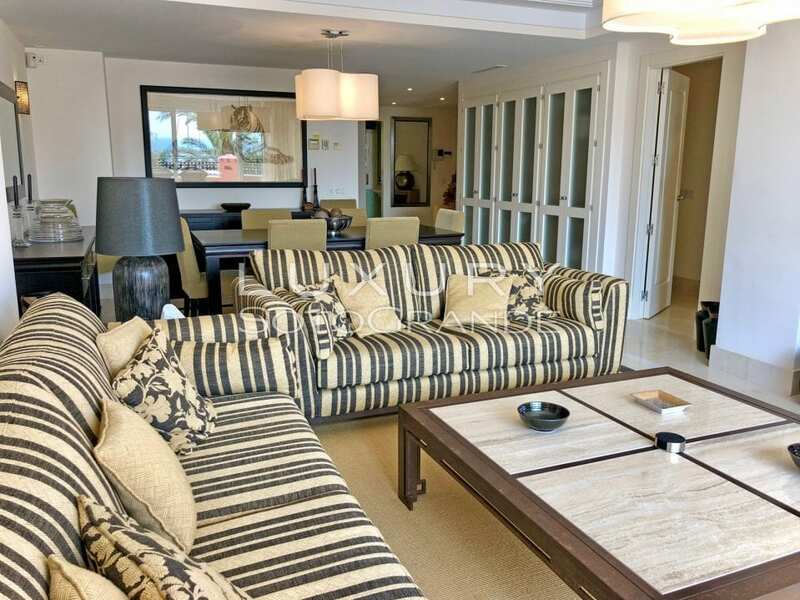 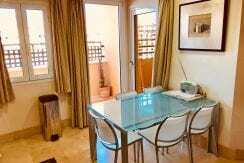 This apartment is walking distance to the beach, restaurants and shops. 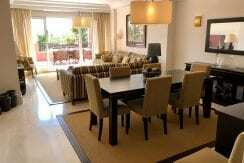 A short drive from the famous Royal Sotogrande Golf club and close to the Santa Maria Polo Club. 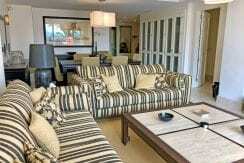 The property is in excellent condition!